I’m Tracey Dawkins and I’m a freelance writer specialising in music. Over the years, I’ve written for several music magazines and have witnessed editors dismissed indie and unsigned artists who submit GOOD MUSIC. Why? Because they didn’t have a large enough fan base. This is what led me to start NEW LEASE MUSIC back in the summer of 2012 – to give those artists, who are unable to secure a feature on major music publications, a chance to show off their music that’s GOOD and really hit the soul. 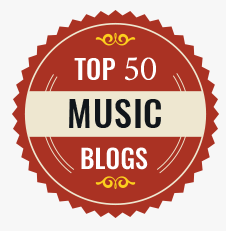 Everyone has their own interpretation of GOOD MUSIC, so I invite you to take a few minutes and head over to the homepage to get some idea of what type of music this blog showcases. *Any achievements from your music career so far. Submissions without the above information, WILL NOT be considered. To have your single featured as Song of the Day, the track has to be less than a year old. For album/EP reviews, please submit within a month of the official release date. For music videos, please submit within two weeks of the official release date. Once you submit your music, please allow up to 14 days. 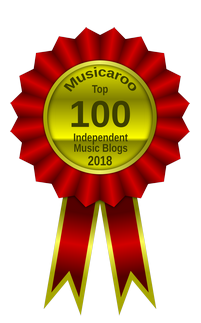 After that period, please assume that your music will not be featured on the blog…but don’t give up at the first hurdle, please keep them coming! Thanks for stopping by and I look forward to your messages!